Everyone is looking for a new ways to save money on services they want. People love getting massage but they struggle with money. Massage therapy doesn’t have to be expensive there are ways to save money for your next massage session. Many massage therapists or places offer the first visit discount, this will give you chance to try a place out without having to pay full price. Register your mail id because places often offer discounts if you book on a certain day or with a particular massage therapist. You can also get a student massage at your local massage school or massage college. Sometimes you can get a 50% off, but keep in mind that these students are still learning, so you are not going to have the same experience as you would at professional therapist place. Many massage therapists offer massage at 50% off of the regular rate. Before you go, do little research and see if you can find reviews online. If you have found your perfect massage therapist, but you feel that money is tight you still have an options. Communicate with your therapist regarding massage packages. Booking in a bulk is a way of saving money per session, but you will need to have the money upfront. Many massage therapists are offering membership programs as well; the way it works is you sign a contract agreeing to have a certain amount of money charged to your credit card every month, and in return you are saving money. Refer a friend offers! Many therapists offer this, what you have to do is refer a friend and earn five dollars off on your next visit. Health saving account (HSA) and flex appending account (FSA) can also help you budget for a massage. Each week, money is taken out of your paycheque and put into one of these accounts. How it works; you will need to get an Rx from your doctor and this will need to be put on file for your HSA or FSA. You need to verify and ask your therapist if they are able to processes these cards. If your massage therapist does not have this option but you still want to use the funds, you need to pay out of pocket and have your receipts faxed/mailed to your HSA or FSA Company and they will reimburse your funds. 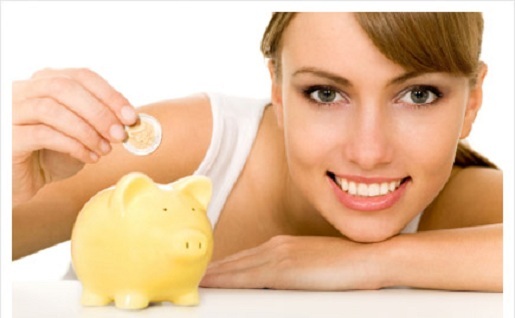 You have many money saving options which we have shared here! Figuring out how to pay for a massage doesn’t need to be stressful.